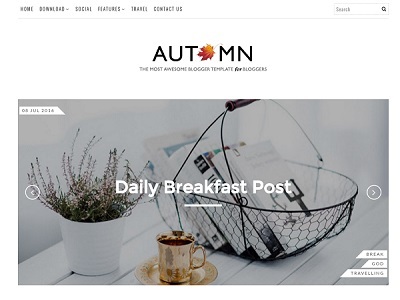 Smartify is a clean, elegant and fast loading blogger template. 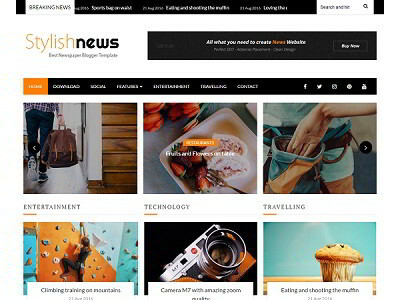 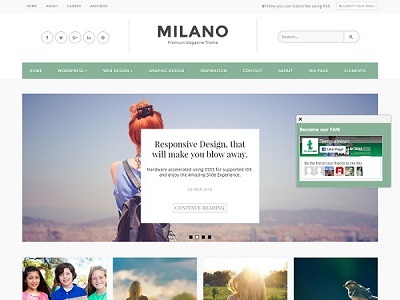 It is incredibly easy to configure and highly flexible blogger template which is coded using latest HTML5 and CSS3. 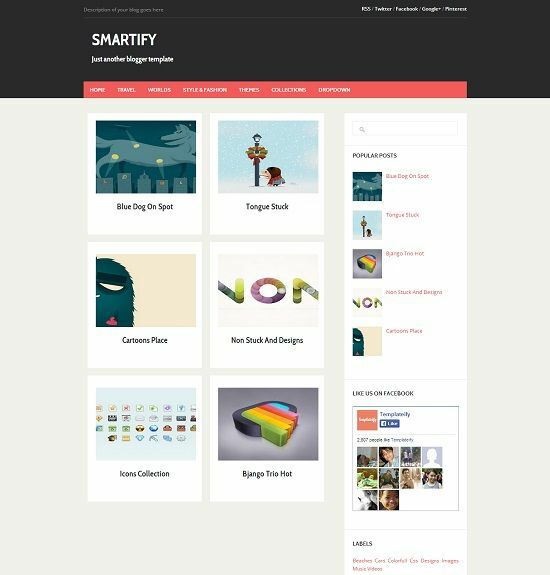 Smartify blogger template is an ideal choice for gallery, portfolio and collection websites.